You are at Blog > Analysis > Why we emphasize cash flow analysis? 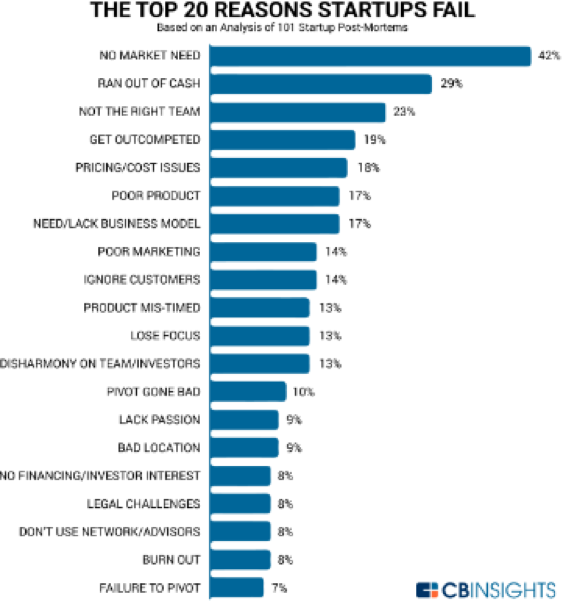 There are many reasons why startups fail, but there is one of them we want to talk about today and it is the lack of cash (cash burn out), this being the second main reason for failure according to a study carried out by CB Insights after analysing 101 post-mortem startups (once they have closed). In the early stages, and not so early, startups do not generate much income (organic financing source, and many times, the most desired:”there is no better investor than your client”), do not sell or sell very little, so they have to look outside their company for the money they need to continue with their activity and grow and grow and grow and grow… so many of them come to Startupxplore. Within our investment criteria, we need the startups that come to us to have enough cash once the round is completed to live for at least 12 months following its Business Plan, that is, spending along its growth path (with the sixth run set and not relentless). We want to finance those projects that not only have a high potential for growth, but that their intention is to achieve and execute it. To do this, we ask the company for its annualized and monthly cash flow (document where they write down the incoming and outgoing cash flow) and analyze it in detail. HOW DO WE ANALYZE CASH FLOW IN STARTUPXPLORE? We make sure that the calculation of the cash flow itself is well done, the formulas are correctly applied (it seems obvious, but believe me, it is not always done well…). We review that we are taking into account all the concepts that should be considered, that is to say, we not only make sure that what is there is right, but we go one step further and analyze if there are things that should be there and have not been included. This is the most important part, since it can considerably shorten the life of the startup, and at the same time most complicated, since you must have some knowledge of the startup at this point in order to be able to include those elements that the startup may have forgotten/not taken into account. 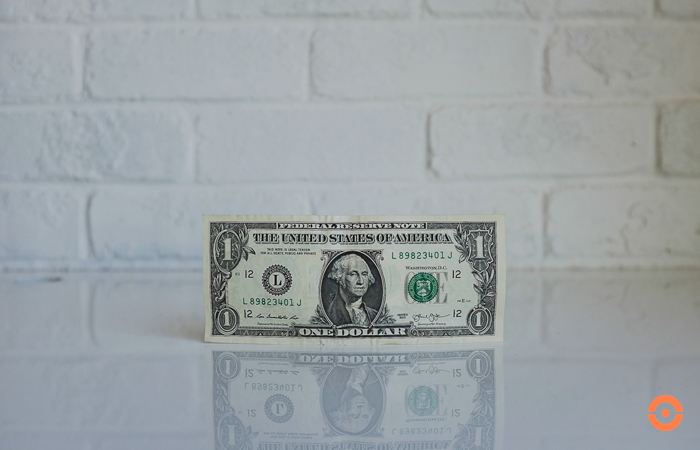 We examine the evolution of Cash Flow and its reasonableness (does it make sense what they are spending on/focusing on?) – we do not question the business plan itself, but look for possible discordances/errors. At the end of the day, for example, it makes little sense (as a rule) for the overall speech of society to be a growth speech when a minimum effort of the round is being contemplated for marketing actions. We analyze when future investment rounds are planned (capital increase), if applicable and if we see reasonable achievement based on the milestones targets that have been set. We analyze the global reasonableness, that is, we zoom out the situation (we see the general picture of the cash flow associated with the startup with all the analysis done) and conclude about it. This means that we either see the expected cash situation as reasonable or, on the contrary, we do not see it as realistic/there are errors that can condition the life of the startup during those 12 months. WHY DO WE DO ALL THIS IN STARTUPXPLORE? Precisely to try and mitigate the second main reason for failure of a startup, to run out of cash early! We do not want to offer you investment proposals in companies with high growth potential but with a high risk in this regard, but we do want to offer you proposals for investing in companies that have a high probability not only of surviving in the market, but also of offering a significant return for the investor, for you.